2008 Article "Unknown Hobo 1919"
The Johnson County community of Reevesville was first known as "Wellington". It was re-named after a local sawmill, owned by the Reeves brothers. The community began to grow with the advent of the railroad industry that was, at the time, sweeping the country. 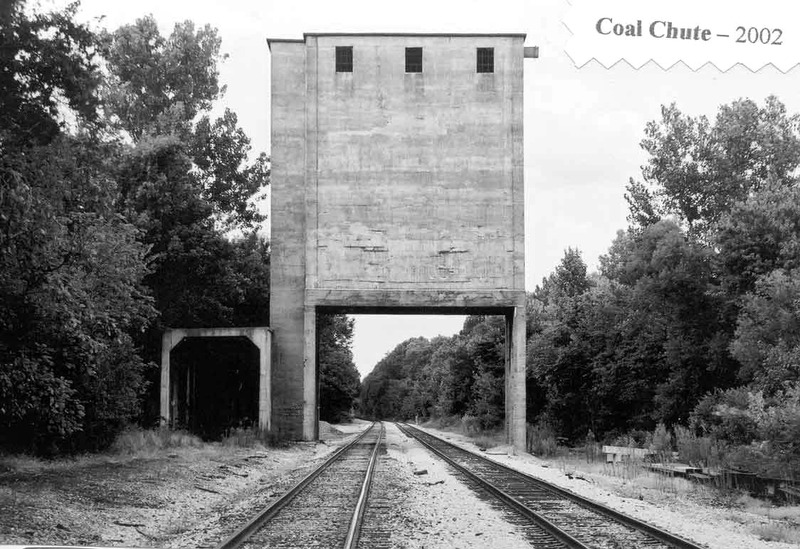 There were several daily runs of freight and passengers from Carbondale to Paducah and a "local" that ran a round trip to the spar mines in Rosiclare. Later the "Edgewood Cutoff" was constructed to connect Fulton, Ky to Edgewood, Illinois. During this time, all trains utilized steam engines for their motivation. Reevesville was one of the main stops along the line, to take on coal and water. During the fuel stops, passengers and crews would also take advantage of the local restaurants . At one time the small village had as many as three restaurants and two groceries and two churches. Today, there is one church. The final restaurant closed in the 1970's and has since been torn down. The stores have both been closed many years and one of the store buildings has since burned down. Many older homes have been torn down and have made way to several new ones. 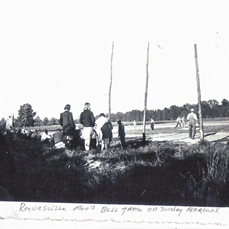 Also, in the earlier years, Reevesville had an active softball team that entertained games most Saturday's and Sunday's and often during the week. The name of the team, as I recall hearing, was the "Reevesville Regulars". While now different in most aspects, Reevesville lives on. 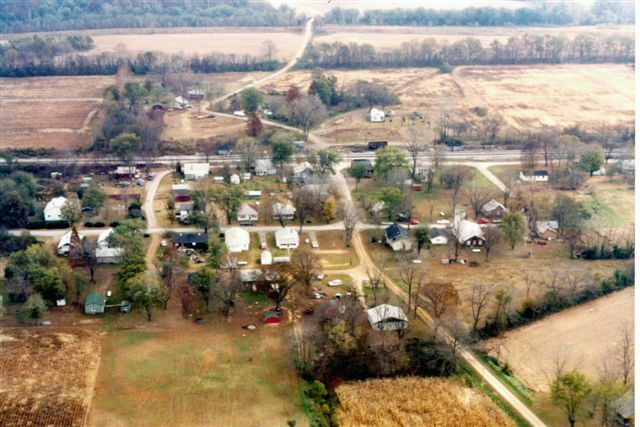 Reevesville is located in Johnson County in the 62943 zip code, 16 miles north of Paducah, Ky, 12 miles SE of Vienna, IL and 350 miles south of Chicago. The town is bordered by Pope County on the east and Massac County to the south. It sits at 351ft above sea level and a short walk up the Reevesville hill puts you at 400ft.